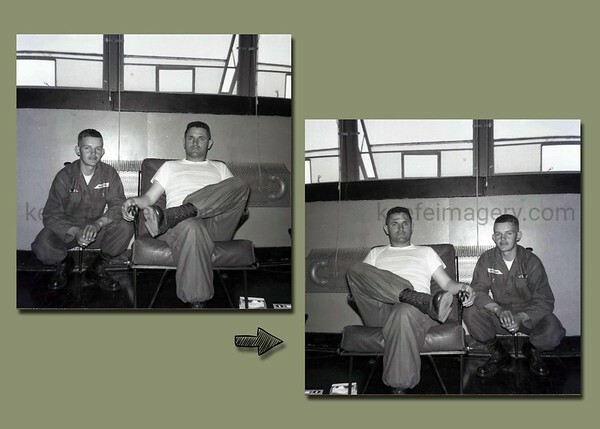 Digitally Restoring Old, Damaged and Tarnished Images. Proper orientation on the right. © 2018-2019 Keefe Imagery - All Rights Reserved.